The Australian prodco behind Vegesaurs attributes the win to the project's unique pitch presentation and lovable lead character. Australian prodco Cheeky Little Media’s Vegesaurs has been voted as “Best in Show” at last week’s seventh-annual Asian Animation Summit (AAS) in Seoul, South Korea. Of the 30 projects presented at AAS this year, the 39 x seven-minute series aimed at three- to six-year-olds was a real crowd favorite and received the most votes from the event’s roughly 250 delegates. 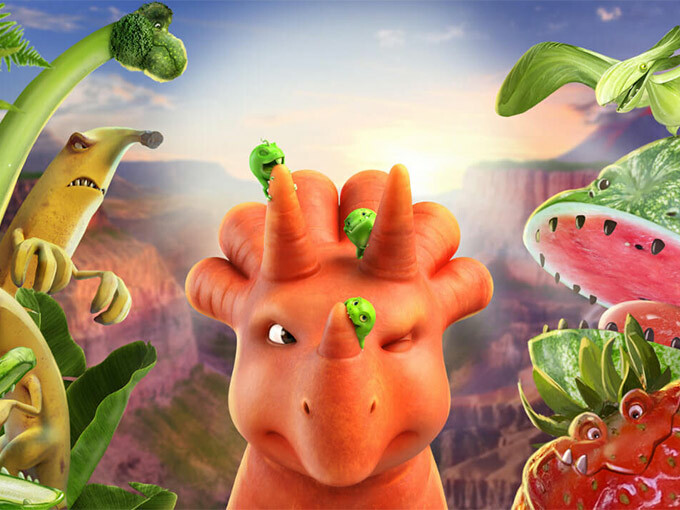 Done in the style of a mockumentary with David Attenborough-esque voiceovers, the CGI project focuses on fictional characters that are mashups of dinosaurs and fruits & vegetables. Led by Cheeky Little Media co-founder and executive producer Patrick Egerton and development producer Celine Goetz, the Vegesaurs pitch weaved clips of the show seamlessly into the presentation to tell the story of Ginger, a young tricarrotops who gets separated from her herd but learns to survive independently as she journeys to reunite with her family. 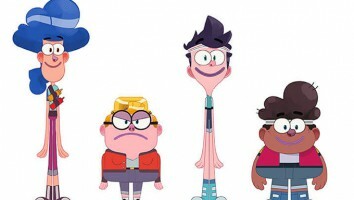 Cheeky Little took an unusual approach to pitching the show by folding a series of clips and animatics into a flowing presentation, rather than segmented introductions of the characters, animation style, setting and plot. 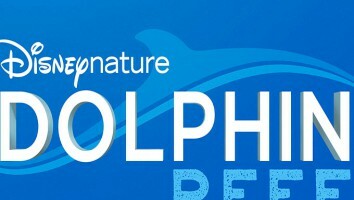 While audience members scratched their heads at first, the somewhat silly proposition of a natural history documentary-style narration over such a comical mash-up character trope was quickly accepted as the pitch moved along. 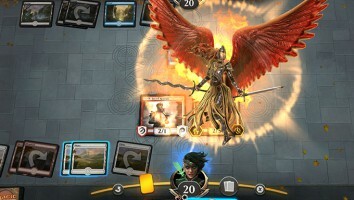 “We knew [this style] was a risky move, but we were able to keep the audience engaged with the story the whole time,” says Goetz. Of all the clips presented, introducing main character Ginger using her walk cycle seemed to elicit the most audience engagement, says Egerton and Goetz. In animation, a walk cycle is worked up during the development process to perfect the movement and attitude of the character. These frames are usually looped on a blank background, and the narrative is formed around it. Cheeky Little is now busy following up with several potential partners who expressed interest in Vegesaurs at the event to get the show financed, greenlit and into production. Back at the studio, the project bible is being updated to ensure that the project’s follow-up materials are just as captivating as the pitch. “Trying to develop and finance a show is really like jumping from rock to rock to get across to the other side. Winning ‘Best in Show’ at AAS gives us the momentum for that next jump,” says Egerton. The 2018 “Best in Show” runners-up are The Monk Studios’ Sea of Love (Thailand) and Poggo Animation’s Poggo Cat! (Malaysia). Preschool-targeted Sea of Love (26 x seven minutes) was popular among broadcasters at the event for its gentle take on life below the ocean’s surface. And non-dialogue, CGI offering Poggo Cat! (52 x five minutes) stood out for its charmingly energetic pitch. AAS 2018 took place from November 28 to 30 and featured the best new animation concepts for kids from South Korea, Indonesia, Australia, Malaysia, Thailand, China and New Zealand. The event is designed to help producers with projects in development find co-production partners and financing by way of a 25-minute live pitch to buyers and investors. 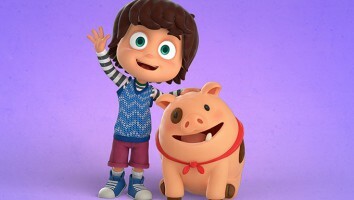 Over the past six years, about 50% of the projects pitched at the event have ended up in production, including two other Cheeky Little projects: 2013 “Best in Show” winner Kazoops, which now airs on ABC (Australia), BBC (the UK) and Netflix (worldwide); and Bottersnikes & Gumbles (2012), currently running on Seven (Australia), ABC (Australia), BBC (the UK) and Netflix (worldwide). Ludo Studio’s 2016 “Best in Show” winner Bluey has also been produced for ABC (Australia) and BBC (the UK), and last year’s winner from Melbourne-based BES Animation, The Jan & Rai Show, is currently in production with solid interest from international broadcasters. 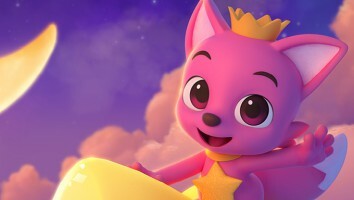 Cheeky Little recently joined forces with Chinese kids company UYoung Media in an expanded licensing, distribution and co-development deal that will see the companies create new properties for both Chinese and global markets. The prodco’s animated series Spongo, Fuzz & Jalapeña (also presented at AAS) received a greenlight from ABC KIDS and Disney Channel Australia last year. 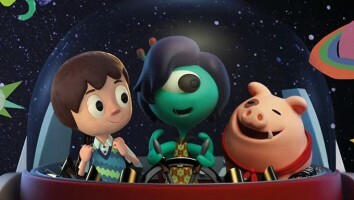 The show secured funding production support from Screen Australia, in association with Create NSW’s Regional Film Fund.